Nice to see you, to see you… nice! Yes, the last seven days saw the unfortunate passing of British TV legend Bruce Forsyth. Elsewhere in the world, North Korea accidentally on purpose gave us a glimpse of one of its secret rockets, while Wayne Rooney bowed out of international football. A varied week if nothing else then, and it’s been the same case for us. But what’s been going down in the world of cars? Two exciting reveals from Volkswagen feature this week, most significant of which is its all-new T-Roc. This new crossover will sit between the Golf and Tiguan and offer customers personalisation not seen in this particular segment before. It’s poised to take on the likes of the Nissan Juke, although in truth its 445-litre boot actually outdoes the larger Qashqai too. VW’s excellent range of petrols and diesels are on offer, while its 4Motion Active Control four-wheel drive system and automatic DSG gearbox is on the cards too. Is this the crossover you’ve been waiting for? If you can wait a while however, how about an EV Microbus? 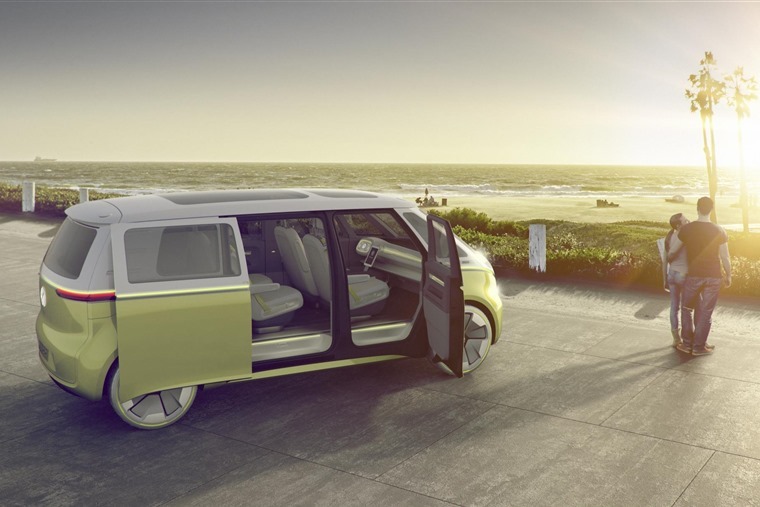 Reimagining its famed Type 1 van of the 60s, Volkswagen has this week confirmed that the I.D. Buzz concept will launch as a production vehicle. It’ll utilise the firm’s game-changing electric platform which will feature in production cars from 2019. However, we aren’t likely to see an I.D. Microbus in showrooms until 2022. An electric vehicle that’s arriving a little sooner is the new Nissan Leaf, which will be making its public debut at the Frankfurt Motor Show next month. If you want a sneak peek, Nissan has revealed several teaser shots of it, and we’re glad to say it appears to be nothing like the outgoing model. 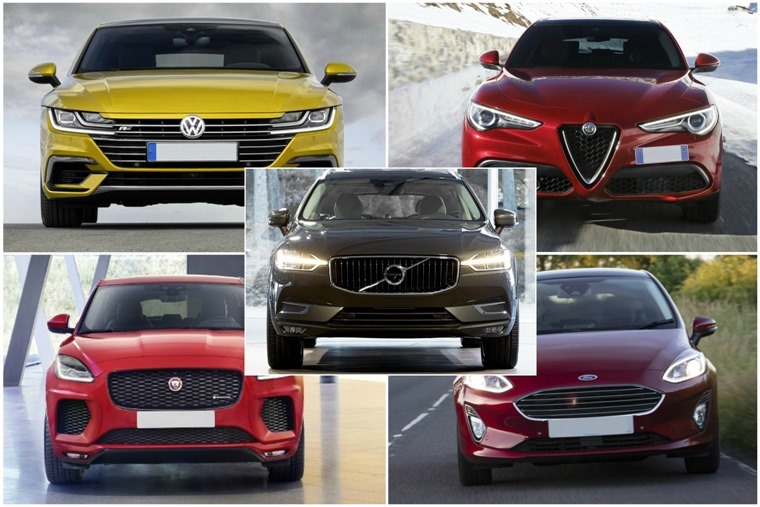 It’s always a mammoth event, and this year will host the official launch of several key new models for the European market. As such, we’ve put together a mammoth preview for your viewing pleasure. Being on German turf, expect big things from Audi, Mercedes and BMW. Pride of place on the latter’s stand will no doubt be the all-new M5. With a 4.4 litre V8 engine, TwinPower Turbo technology, 592bhp and all-wheel drive, it remains the ultimate high performance super-saloon. Prefer a fast Mercedes? Then we’ve got you covered too. 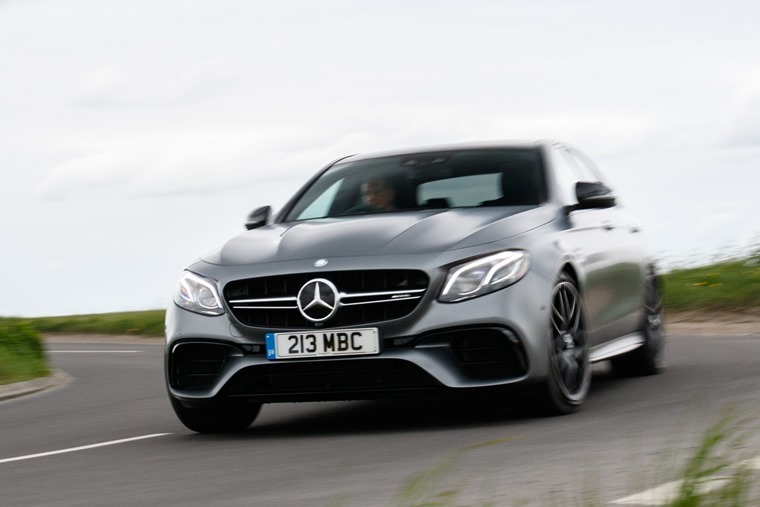 Alisdair Suttie has has been sampling the latest of the AMG breed – the E 63 S. It may no longer be the enfant terrible, but it’s still got enough devilment under the bonnet to make you grin with childish glee every time you press on the throttle pedal. But it’s not all about the fast and furious this week. If you’re after something a little more down to earth, how about the latest Hyundai i30 Tourer? Phil Huff’s been checking out this value-for-money beast of burden, and if practicality is top of the agenda, they don’t come more practical than this – 602 litres of boot space puts it ahead of many pricier SUVs in the load carrying stakes. 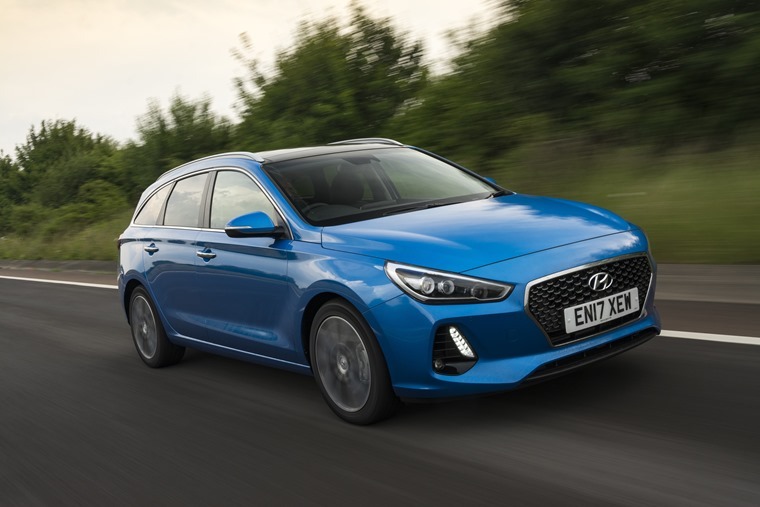 It’s the i30 Tourer’s attractive lease rates that makes its cars so appealing at the minute though, a trait it shares with its hybrid Ioniq sibling. We’re big fans of the Ioniq at ContractHireAndLeasing, and have waxed lyrical about its virtues in the past. But what about its rivals? 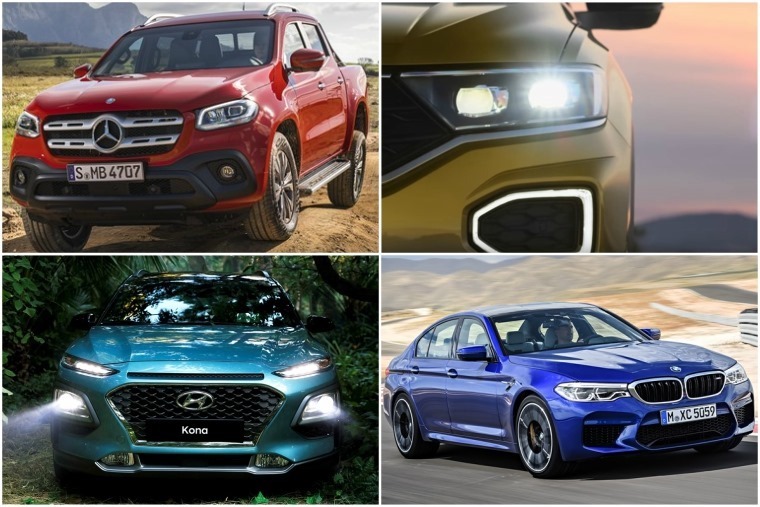 Well having been lucky enough to drive some of the newest hybrids to hit the UK market over the last year, we put together a little (ok, it’s rather large actually) comparison. 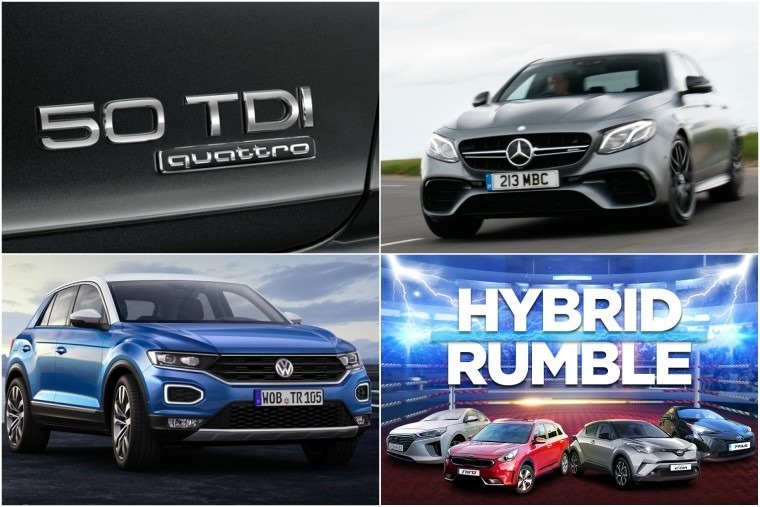 Yes, it can only be one thing – our Ultimate-Hybrid-Rumble-Knockout-Extravaganza! 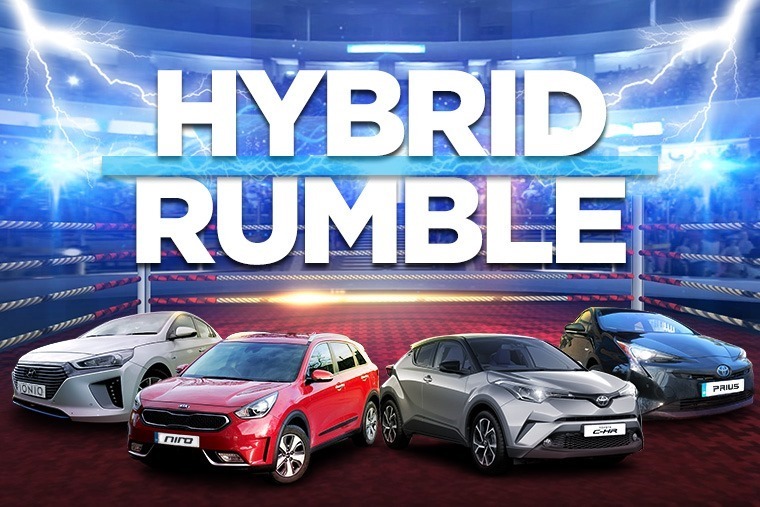 Over five rounds, we’ll examine each car individually to find out which one does what best, and of course decide on the one that has what it takes to become the lessee’s hybrid of choice. 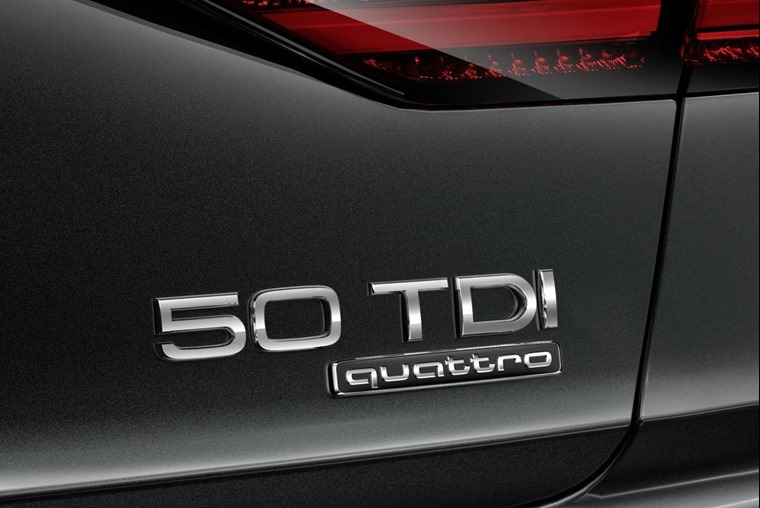 As more and more car makers embrace hybrid and electric tech, one thing they will have to ask themselves is how relevant engine displacement (2.0-litre etc) will remain, particularly in terms of badging. Is there a better way to measure a car’s power, and in some cases the desirability that goes with it? Well Audi thinks it has the answer, and is replacing displacement with an all-new numeral moniker based on kilowatt (kW) output. You can read all about it here, but it’s safe to say this is probably one of the first in a long line of similar moves we’ll see from manufacturers over the coming years. September is nearing, and that means only one thing in the motor industry – it’s time for a plate change. It seems only yesterday we were getting ready for the arrival of the shiny 17, but that’ll soon be replaced by the 67 plate.